← 2015 Buick Regal GS. A good value midsize sedan with a sporty punch. 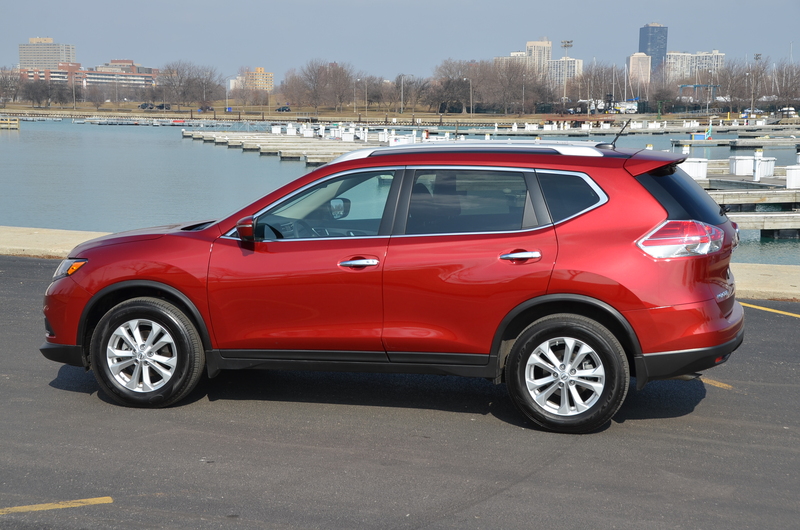 The 2015 Nissan Rogue is an in-vogue crossover SUV for city folk. Here’s my latest drive review on a crossover SUV that will work well in a crowded city like Chicago, or anywhere for that matter. 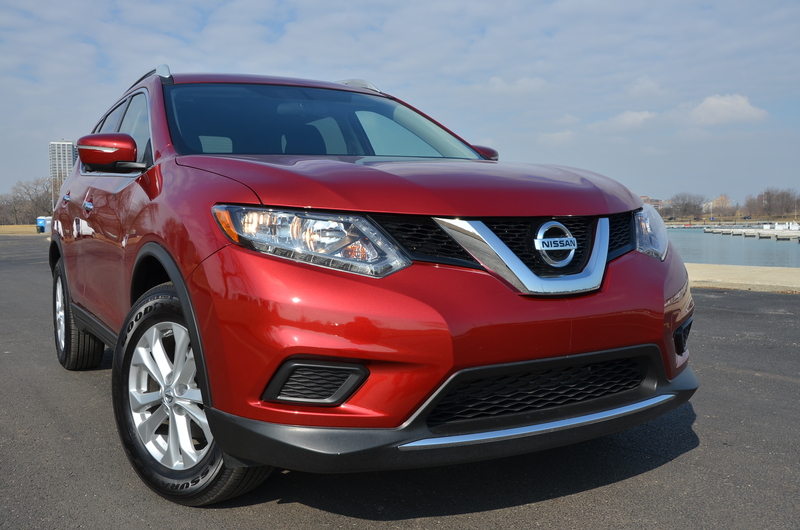 The 2015 Nissan Rogue that now holds up to seven people. It’s very roomy on the inside and city-friendly on the outside. Click here to give a read.